Our LSL100-1 Limit Switch Logic module is a versatile and compact device that packs the intelligence of a PLC. With nine pre-programmed modes of operation selectable via dip-switches, most cycling applications can easily be solved. 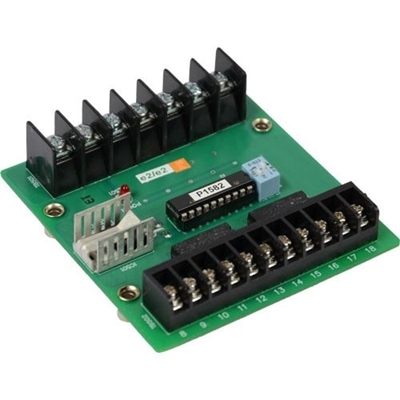 Compatible with our RG series of regenerative motor drives and with the ability to accept inputs from dry contact relays, open-collector or TTL logic, the need to use overly feature rich and expensive PLCs is eliminated. With automatic cycling, single cycling, half cycling, jog and more already included, programming on the user end is also eliminated.